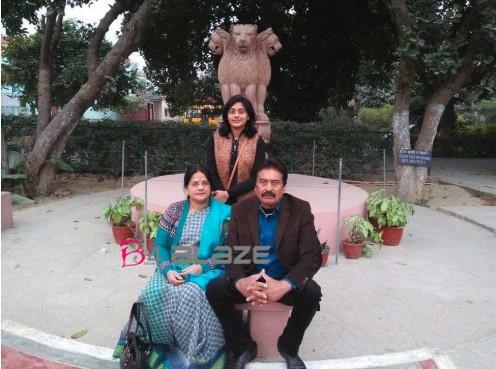 It was in class 10 that Surabhi Gautam decided that she wanted to become an IAS officer. She had no idea what it would entail or how hard she would have to work for it; all she knew was that she wanted to get there. 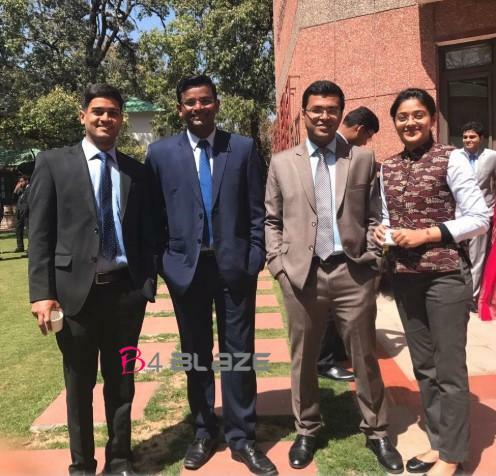 In this candid interview with The Better India, Surabhi shares her journey, the desire to make it to the IAS, her parents, and her life as an officer now. “All I knew was that IAS officers commanded a lot of respect, and that was something that I wanted,” she says, as we begin our conversation. It was a gradual process for Surabhi, while there was a fascination, she says that just fascination is not enough to pass the examination. “To put in all that hard work, one must be aware of what you’re getting into,” she says. She describes her village as a sleepy one in the heart of Madhya Pradesh. Born into an orthodox Brahmin family, at any given point in time, there were at least 30 family members around, she recollects. While her parents celebrated her birth, for all the other members of the family, it was just another regular day. However, 25 years later when the same girl returned to the sleepy village as an IAS officer, she was welcomed with garlands and slogans. In ensuring that she does well, Surabhi scored 100 marks in mathematics and science during her class 10 board examinations. This also ensured that she found a spot in the State merit list, making her a “pseudo-celebrity”, as she describes herself. “I had a deep sense of wanting to correct things in my village; getting good medical services, getting electricity for every house, these were some of the immediate basic needs. In my mind, becoming a Collector would help in achieving these goals,” she shares. “With so many dreams and aspirations, I moved to Bhopal to pursue Engineering. I knew I had to perform well; the lives of many other girls in the village was in a way dependent on how my life panned out,” she says, recollecting the time she entered college. Surabhi was the first girl from her village who was studying in a college outside the village. Having studied in a Hindi medium school, entering college where everyone conversed in fluent English was a big shock for Surabhi. She recollects her first day when she was asked to introduce herself and then explains a particular physics term. While she knew what it meant, the inability to communicate in English had her standing there looking blank. “I came back to my room and wept. All I wanted to do was to pack my bags and go back to my village. I called my parents and told them what had happened; they not only encouraged me to take up the challenge but also reminded me that if I were to return, that would close the door for all the other girls in my village,” she shares. From that point, there was no stopping Surabhi. She worked doubly hard and managed not just to learn English, but to converse fluently in the language. She went on to top not just her college, but also the University and was awarded the Chancellor’s Scholarship.If this is not inspiration, I wonder what is. 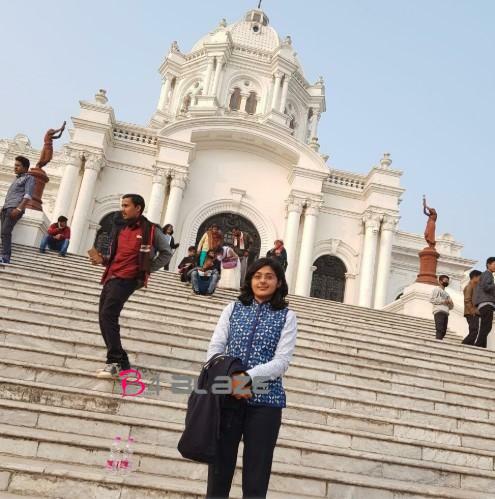 The minimum age to appear for the civil service examination is 21 and Surabhi was short of six months. Without wanting to waste that time, she decided to appear for other competitive examinations. “I appeared for several exams during that period; Graduate Aptitude Test in Engineering (GATE), Indian Space Research Organisation (ISRO), Steel Authority of India Ltd (SAIL), The Madhya Pradesh State Public Commission (MPPSC), and after six months, also the Indian Engineering Service (IES) examination. I cleared them all,” she says, without an iota of arrogance. She cleared Indian Engineering Services (IES) exam with an All India Rank of 1. While she did all this, she says that she continued to feel a sense of incompleteness. 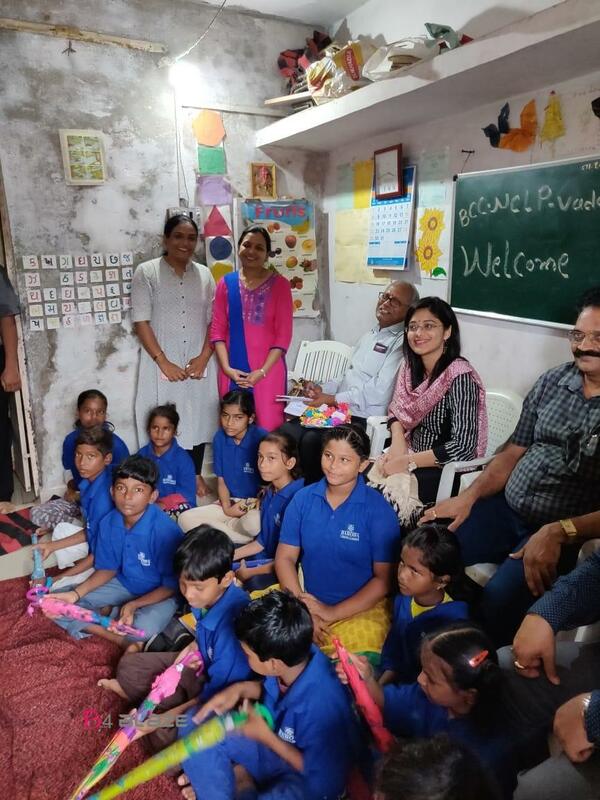 It was her mother who reminded her of her childhood ambition of wanting to make a difference to the village and taking up the civil services route. “While the general practice is to take a sabbatical and focus on clearing the exam, I did not have that luxury. I was working with the Railways during the day and preparing for the exam in the evenings. I was hardly getting three-four hours to prepare. I still decided to go ahead. I would download all the materials and use every free minute I would get, to read and prepare. I would constantly be stealing minutes for hours,” she says. 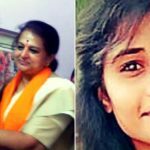 That conversation changed how Surabhi viewed things, and she managed to secure an All India Rank of 50 in the coveted civil services examination. “There is no sense of entitlement given to you just because you are an officer. Respect is given only if you perform well,” she says. While Surabhi found this to be peculiar, she quickly learned that working hard and earning the respect of people is the only way forward. “I now realize that this is a very good trait for people of a state,” she says. 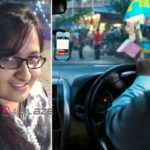 Surabhi is now posted as Assistant Collector, Vadodara, and says that which each posting, there is so much to learn. “The dynamics and the politics of each place is different. What worked in one state may not necessarily work in another, and that is what keeps us on our toes. We need to be able to think quickly and take swift action as and when needed,” she says. Surabhi is a source of inspiration to many students who wish to appear for the civil services examination. She has broken many glass ceilings along the way and continues to be a committed officer.